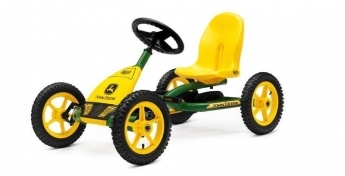 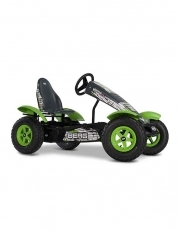 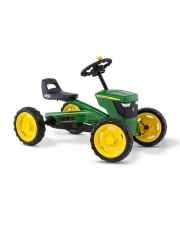 Berg Basic BFR Go Kart in Blue with Free Colour Coded Seat worth €85! 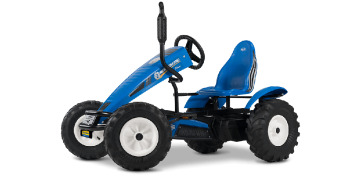 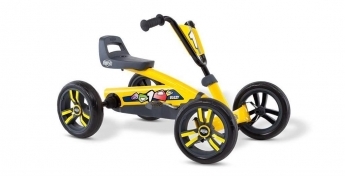 Berg Extra Sport BFR Go Kart in Blue with Free Colour Coded Seat worth €85! 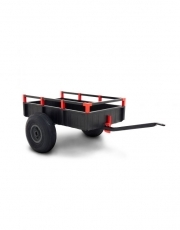 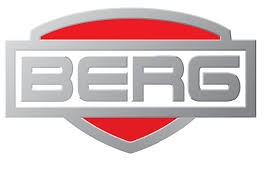 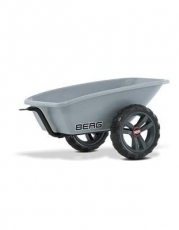 Berg Extra BFR Go Kart in Red with Free Colour Coded Seat worth €85! 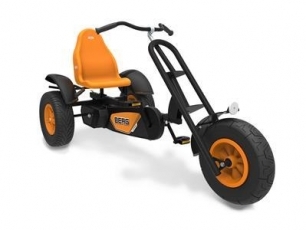 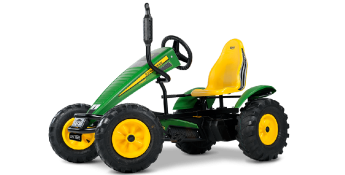 Berg Extra BFR Go Kart in Blue with Free Colour Coded Seat worth €85! 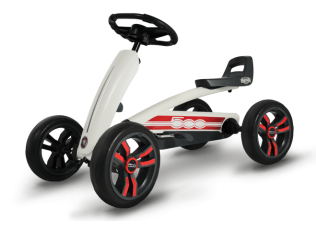 Berg Basic BFR Go Kart in Red with Free Colour Coded Seat worth €85!